Workshops There are two times. 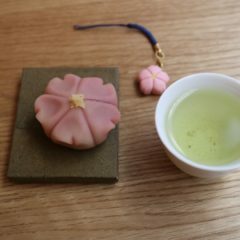 Tea and wagashi will eat. 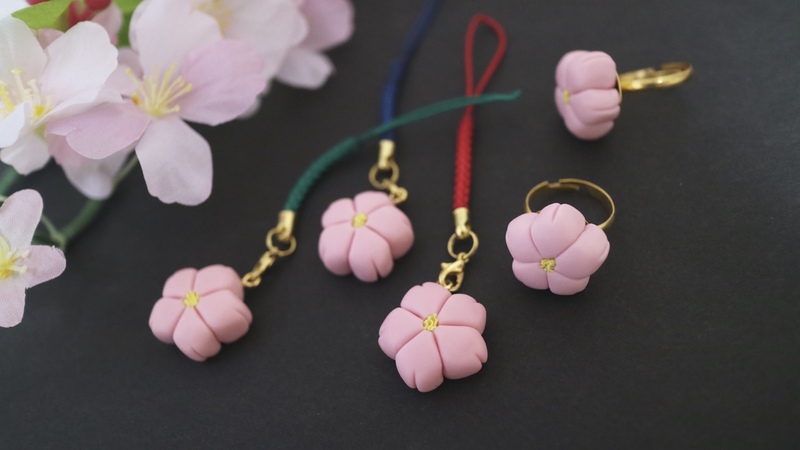 And it is scheduled to make the strap or ring of Sakura . 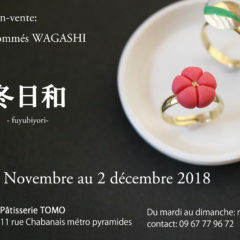 Copyright © 村岡寅則商店 All Rights Reserved.